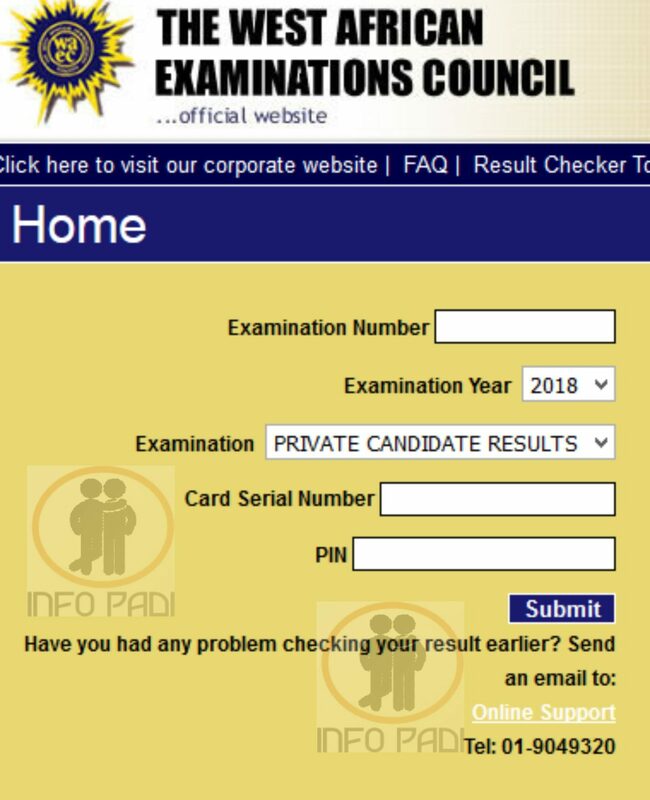 Many persons wish to gain admission into the university of their dream, but yet they do no know the importance of JAMB CAPS PORTAL 2019. We will be updating you on all you need to know about JAMB CAPS and the important role it plays in your gaining admission. How to register for JAMB CAPS? 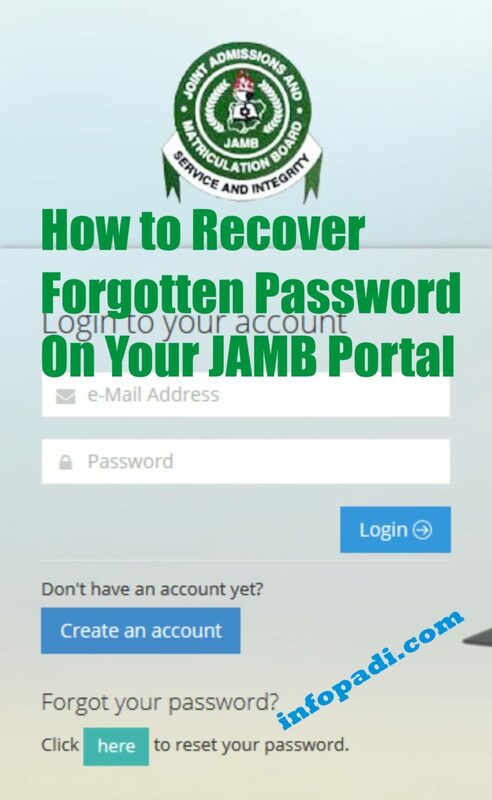 How to Login Jamb Caps portal? How to accept or reject admission on JAMB CAPS? How to check admission status on the JAMB CAPS portal? Be rest assured that you would be given a detailed guide on the steps involved in JAMB CAPS (Central Admission Processing System). How to login to JAMB CAPS? 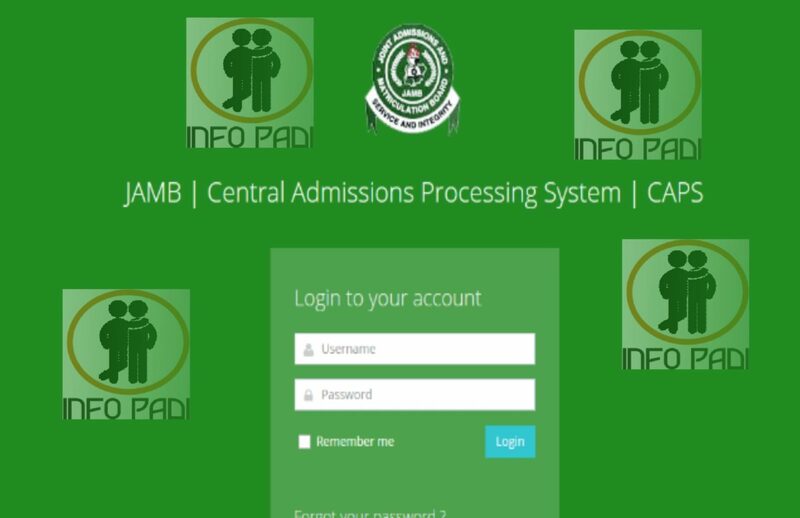 The Joint Admission and Matriculation Board came out with a new innovation called CAPS (Central Admission Processing System). It made it compulsory for all applicants of higher institutions nation-wide. It is important, if you want to get the admission you so much desire to follow JAMB directive. As stated earlier, you will be guided on how to register, login and accept or reject admission via JAMB CAPS portal. Truly this JAMB CAPS is a blessing to many Nigerian students, as only deserving and qualified students would be able to enter the higher institutions of their choice. JAMB CAPS means the Joint Admission and Matriculation Board Central Admission Processing System. JAMB CAPS was launched in the year 2017 and the idea behind this system is to ensure that all students are given a fair advantage in getting admissions into school of their choices. The candidates are given the privilege of accepting or rejecting the provision admission given to them by various institutions. Note- If you accept an admission offer your admission will be concluded, if you reject the provisional admission offer, your name would be left on the list for interested institutions to offer you admission. You will be further directed on the proper steps to take in order to complete the registration. You only need your username and password to login, this username and password was created while registering for the JAMB exercise. Look at the top left or right corner of your screen, depending on the device used. Proceed with the assignment you wish to carry out. Click on the CAPS (on the left side of the page). Now select ‘Admission Status’ on the left panel of the page. Finally accept or reject your admission offer under your ‘Admission Profile’. If you have any question, we will be willing to answer them. For more JAMB CAPS updates, kindly subscribe to this site using your email as described above. Hi…. I have been given admission into uniben but my caps profile shows otherwise… Is it safe? Welcome to infopadi, what exactly is showing on your JAMB CAPS? and how did you check your admission status in the first place? I got admission in Uniport but my Jamb profile is saying admission not offered yet. Secondly, i don’t have Caps icon on my profile. Please assist. There is no way you wont have CAPS on your portal. If you were given admission wait a while it would reflect on JAMB later. What year did you write JAMB sir? Wait till the admission list is released, if you are offered admission by unilag your JAMB CAPS profile would be updated. Please please help me out is university of lagos admission list out please I really want to know because I really bothered right now everybody at us talking about unilag admission how will I know if I am admitted I know I can no more login to my profile where I love you be the correct details it’s telling me incorrect password or email I don’t just know what to do right now please help me out. You can check your admission status on the schools website and you must try to remember your JAMB profile details (email and password) because if you get the admission you are expected to login to your JAMB CAPS portal to accept the admission, failure to this might result to you loosing the admission. I’ve not been given admission by Jamb and am a DE candidate. Why the delay? Is it because I did regularisation? It is not JAMB that gives admission, you must first be given admission by the school you applied into before login in to your JAMB CAPS portal. She will have to go to JAMB office. hello pls, am admitted to my school of choice on my caps but my name is not reflecting on the school list… wht Will i do? Go to the admission office of the school and lay your complaint. They will rectify the error. The username and password is the email you used while registering for your jamb and the password is the one you used also. Go to the admission department of the school and explain the situation to them. Please Caps is not showing on my jamb profile yet..is it normal?? What year did you write your JAMB? The creating of caps is not working, it keep showing invalid credentials Y? Chat with our admin on Facebook. It means you have not been admitted yet. please sir when I login into my jamb cap it will say invalid credentials. what do I do? i have been given admission in okoport but my jamp cap is saying otherwise, what should I do? Apply for JAMB name correction.